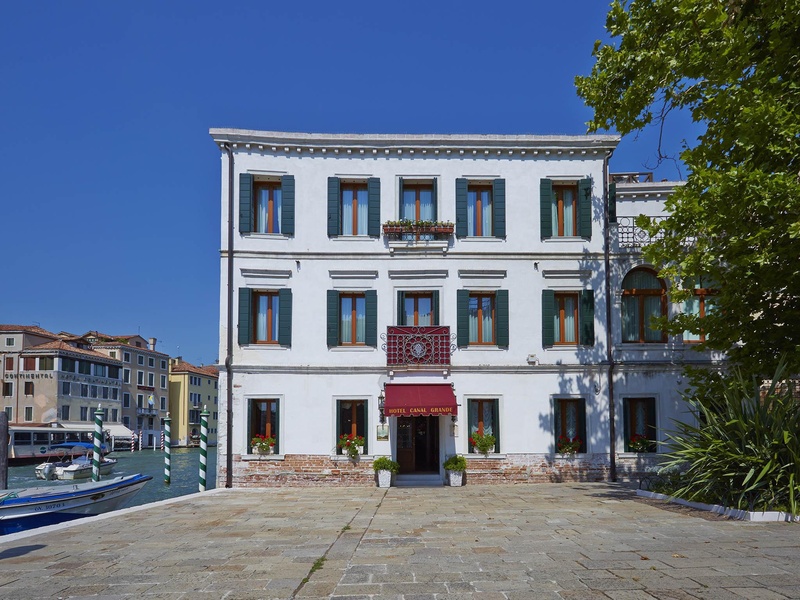 Set in a small noble residence, this 4-star boutique hotel offers a combination of an historic setting, rich classical design with modern comforts, and a central location in Venice. 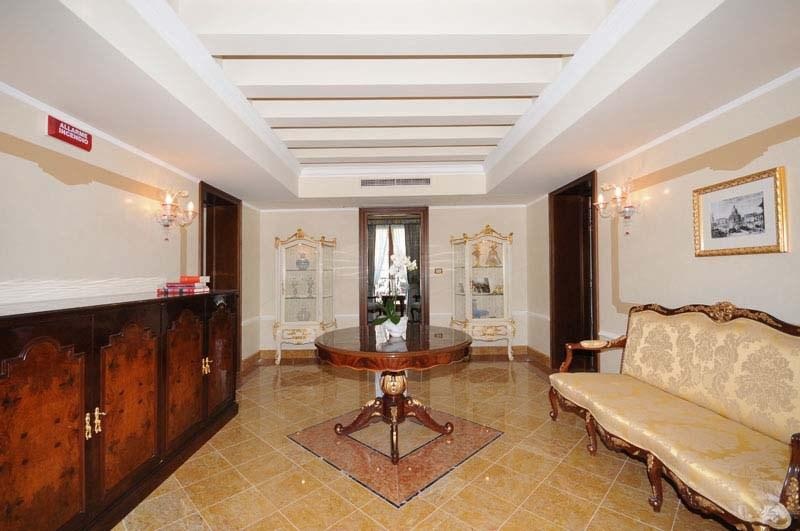 Enjoy spacious and luxuriously decorated rooms and suites. 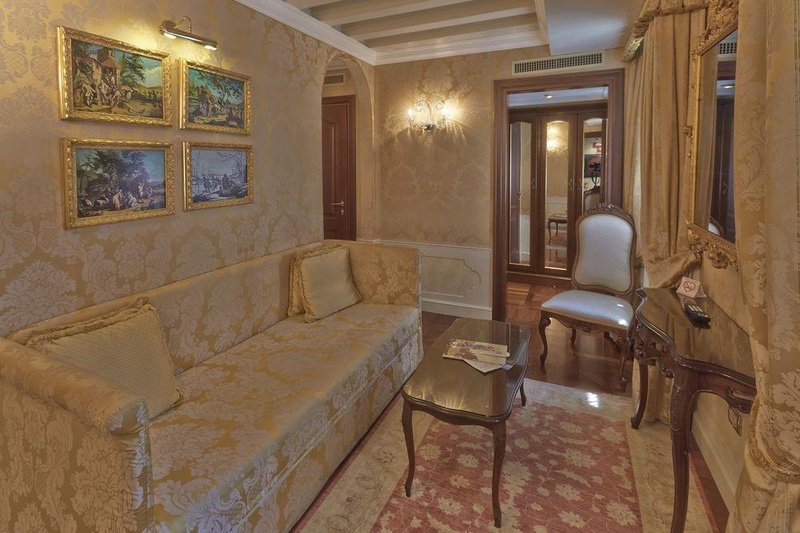 In-room amenities include free Wi-Fi internet access, year-round air conditioning and heating and satellite TV. 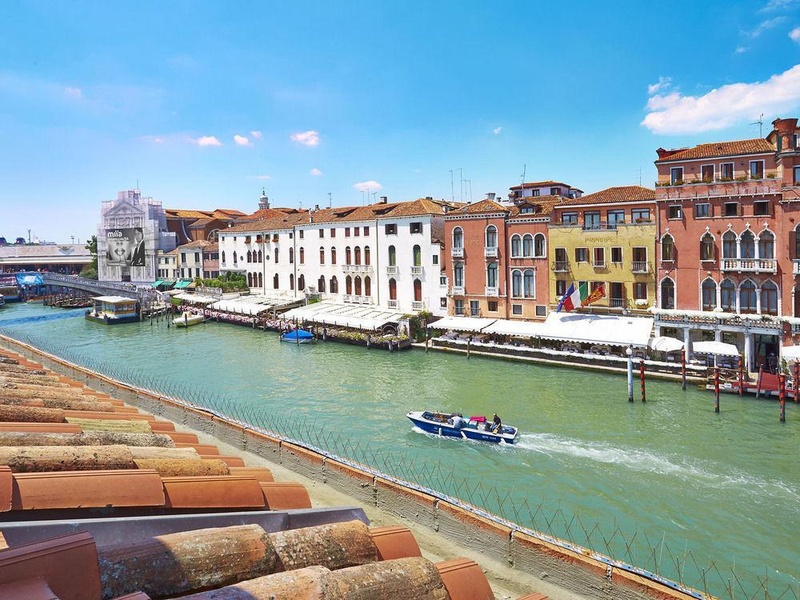 The guests can relax with a drink on a small terrace and admire the view of the Grand Canal. 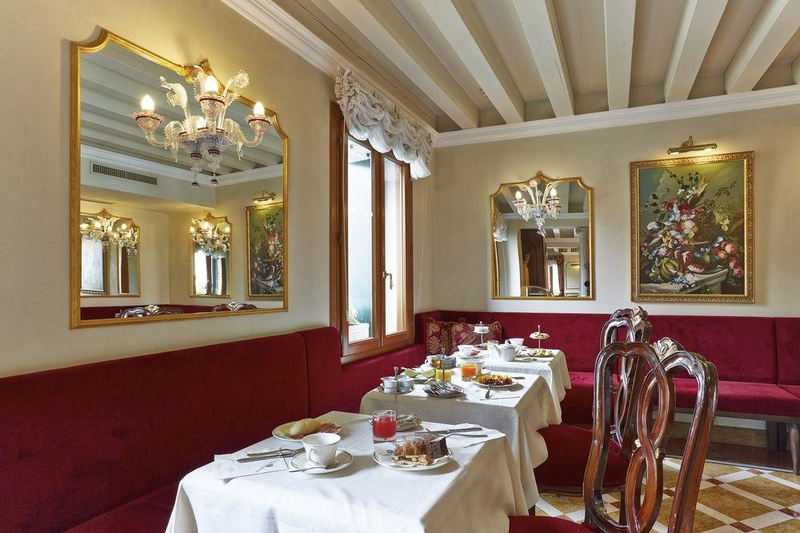 They can take advantage of the hotel's meeting rooms, bar and internet point. 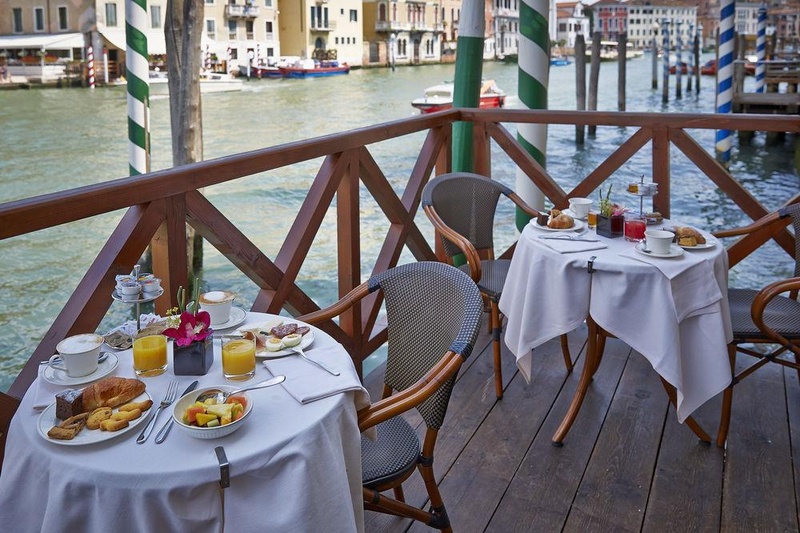 The hotel features its own private dock so the guests can quickly arrive by private water taxi or gondola. Professional staff will assist guests with tours and area information.